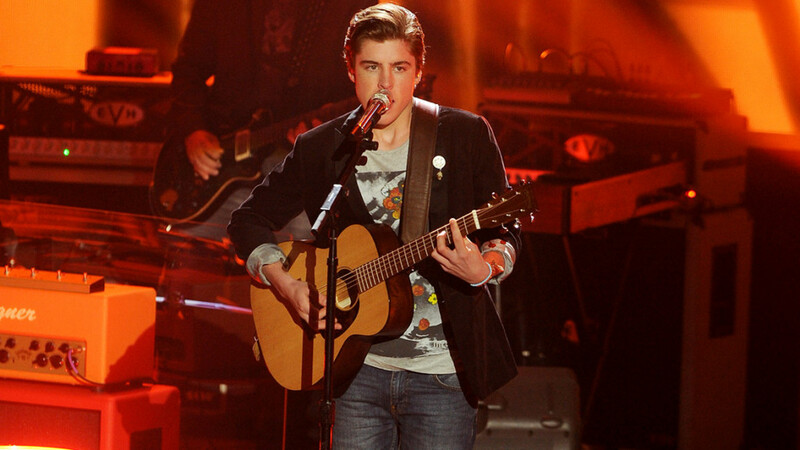 2014 American Idol finalist Sam Woolf will be performing at NH’s Ultimate Food Truck and Specialty Food Festival on April 27. Some of the best food trucks in New England are heading to New Hampshire’s seacoast for an event that you won’t want to miss. On Saturday, April 27, the Dover Ice Arena will host 95 vendors for the first ever Ultimate Food Truck and Specialty Food Festival. “If you walk out of this event still hungry, then you are doing it all wrong,” says Matt Mayberry, an influencer for the upcoming food extravaganza. Food vendors such as Prime Time Grilled Cheese, Koz’s Creole Kitchen, Empanada Dada and The Old Guy Can Cook are revving their engines and warming up their kitchens to feed the hungry people of New Hampshire. Smaller vendors will be selling delicious offerings such as coffee, maple syrup, bread cheese, honey and much more. Wineries, distilleries and craft beer brewers such as LaBelle Winery, Flag Hill Winery, Tamworth Distillery and Beara Irish Beer will be providing attendees with a multitude of samples to wash down the delicious meals. Fans of American Idol are in for a treat as Scott Woolf, one of the national top five finalists from 2014, will be performing at the event. Two New England Patriots cheerleaders will also be posing for photos with fans. New Hampshire’s Ultimate Food Truck and Specialty Food Festival is “a way to shake off the cabin fever,” according to Mayberry. Start off the spring (and barbeque) season with a fun-filled, family-friendly day of music, food and drink, and many other activities, including live cooking demonstrations and a giant Jenga game. Admission is $5. The first 1,000 people will get a free swag bag.